The tablet market is expanding rapidly, as new tablets are being introduced by different companies every now and then. 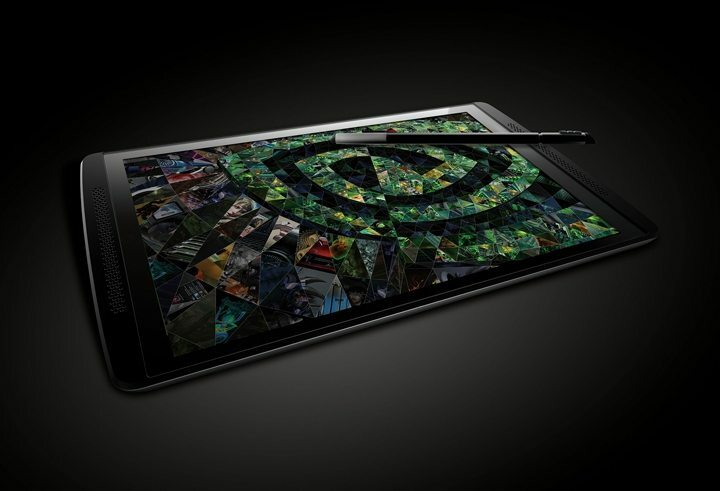 It is well-known that US-based global tech company Nvidia is working on launching its 7-inch tablet, which will have a stylus support and a low price tag. However, the company is now also planning to launch a high end tablet under its own brand, which is similar to what Nvidia did with the Shield console. 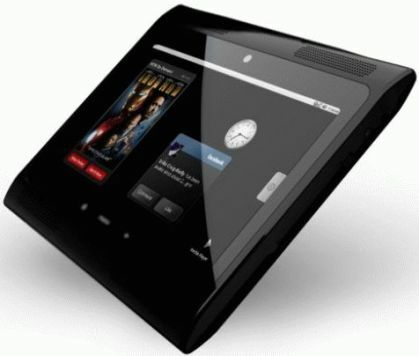 Features of the latest, high end tablet include a Tegra 5 chip – which is also known as Logan – and comes with Kepler graphics. The first indication is that this piece of GPU silicon will be a tough competitor to other rivals on the market. Nvidia chose one of the wealthiest markets in the European Union for its launch scheme. Earlier, the company opted for USA and Canada for the launch of its Shield, as that market is less segmented than the European one. 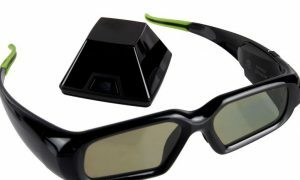 The company will wait until it gets used to the retail and distribution of its products and will later expand its hardware operations to Europe. Whichever products are launched, the market will still remain limited when it comes to high end Android tablets, as it will have to slug it out with the dominating iPad 5.